Courtesy of Alexxandre Monastiero of Real Estate Advisors Inc.. 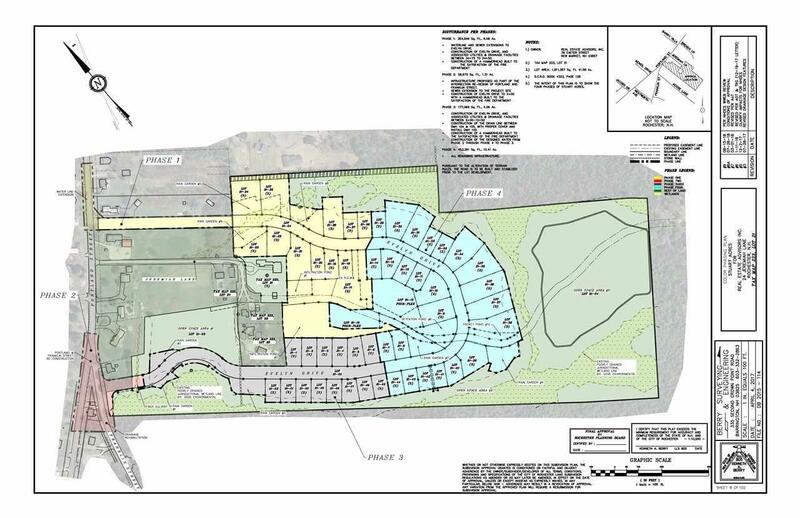 Items Excluded Only The 52 Lot 72 Unit Subdivision On Appx 39.5 Acres is For Sale. Farmhouse Will Be Retained By Seller.